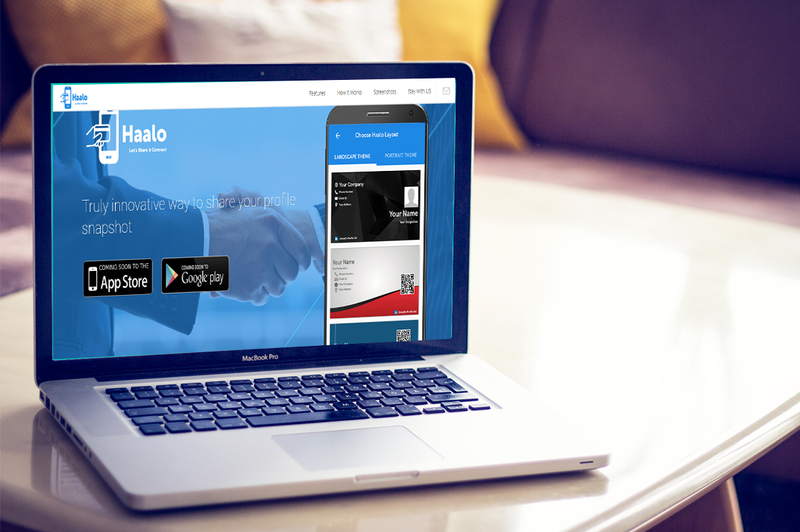 Get Haalo are just one aspect of the New Generation Digital Experience. To help you to tell the story of your business in more ways than one, we’ve created a Business Cards for your business, and a range of designs exclusive to the Haalo. Smart way to create Haalo on-the-fly and save to Gallery. You can create as many as Haalo you want, great way to express professional or social context, any change to reflect without Papper. Make Your Haalo Card With Gethaalo. NEED A HELP? LET US TALK! How can you convert your dreams into reality? © Copyright 2019 BoundCode Technology. All rights reserved.